Do weeds merit attention as a source of fertility? A key component of conservation agriculture systems such as zai and Foundations for Farming is that of planting pits into which fertilizers and seeds are placed. Could weeds be added to manure piles to improve the nutritional concentration of composted manure? Phosphorus was highest with wild hibiscus (0.44%), khaki bush (0.43%) and moringa (0.40%). Potassium was highest with dayflower (3.58%) and khaki bush (2.07%). Dayflower contained the most iron (623 ppm). 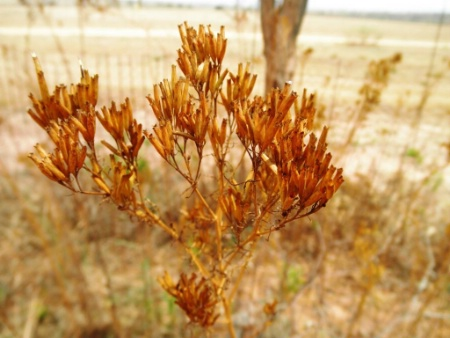 Zinc, which can be limiting in S. African soils, was highest with African wattle. So, yes, weeds do contain high amounts of some minerals. When working with legumes, we tend to focus on nitrogen to the exclusion of other plant-essential nutrients. 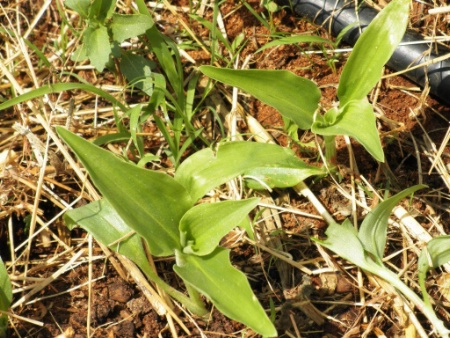 Considering their ability to grow in poor soils, which is an indicator of their ability to scavenge nutrients, perhaps we should take a look at the potential of weeds as sources of nitrogen as well as other nutrients like phosphorus and potassium. A future post will show the effect of these weeds when added as green material to manure compost piles.